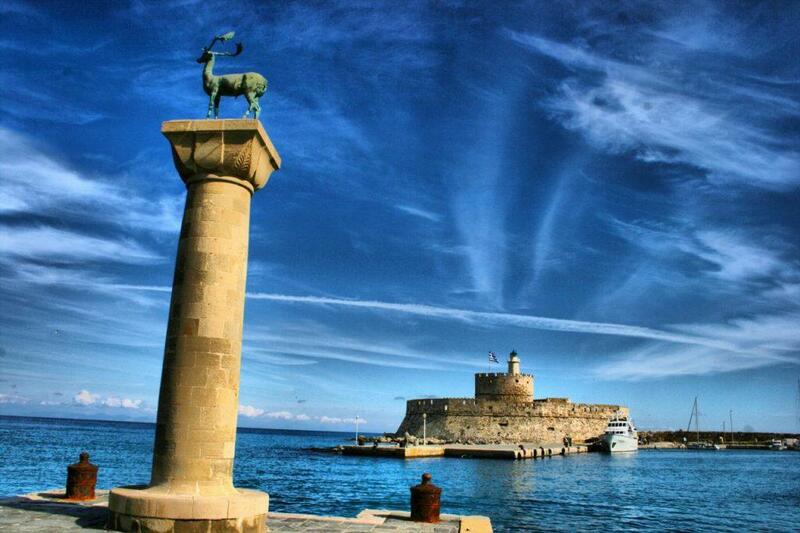 On Sunday, April 17th, 2016 the International Marathon of Rhodes will take place for the 3rd consecutive year. 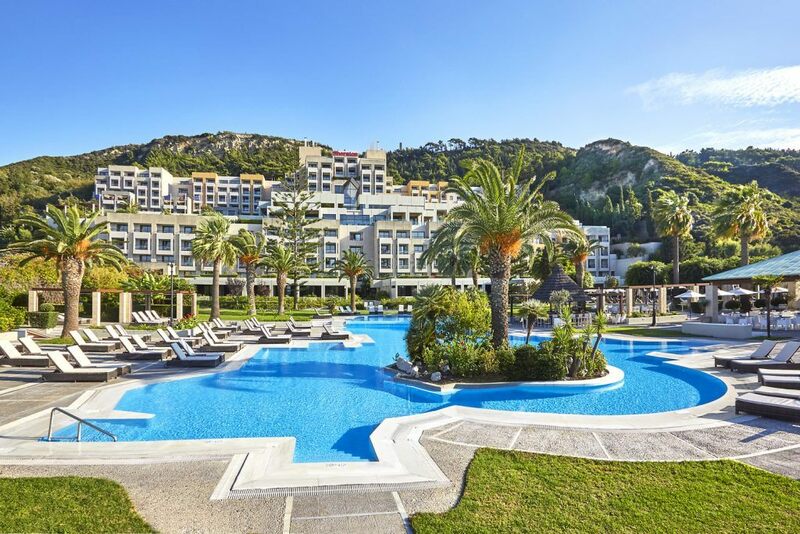 An international sports event, a unique experience for runners of all ages, designed specifically to make the most out of the unique cultural and natural backdrop of Rhodes. 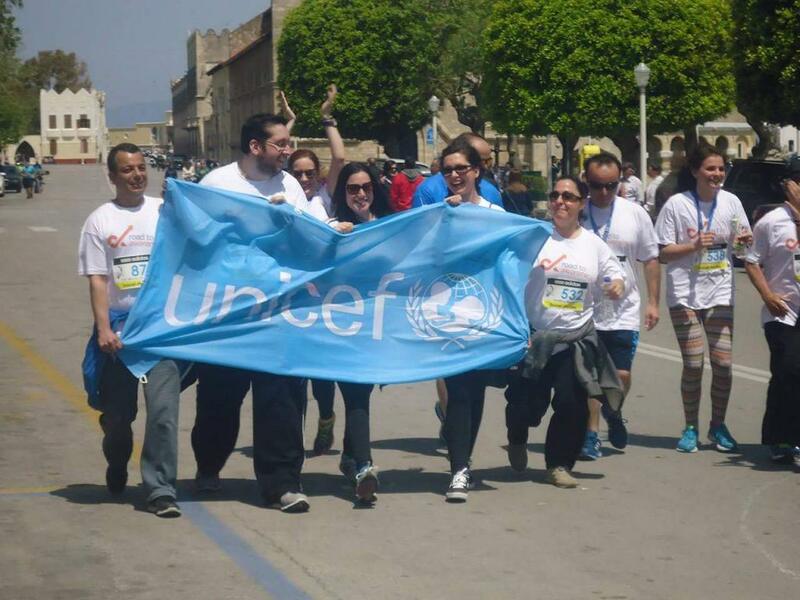 Runners from all over the world, amateurs and top champions, will run the Roads to Rhodes! One of the top athletes participating will be Rania Rempouli, the talented runner from Leros who has qualified for the Olympic Games in Rio 2016! The “Island of the Knights” has proved its love for the sport with great examples from ancient times to today, as Leonidas of Rhodes, was the winner of the most Olympic medals in the history of the ancient Olympic Games. On Sunday, April 17, 2016, Rhodes will once again be in the epicenter of the sports world as the lovers of running will race on a unique seaside circular route in the northern part of the city, which will allow racers to compete at spectacular scenery witnessing the true history of the island. 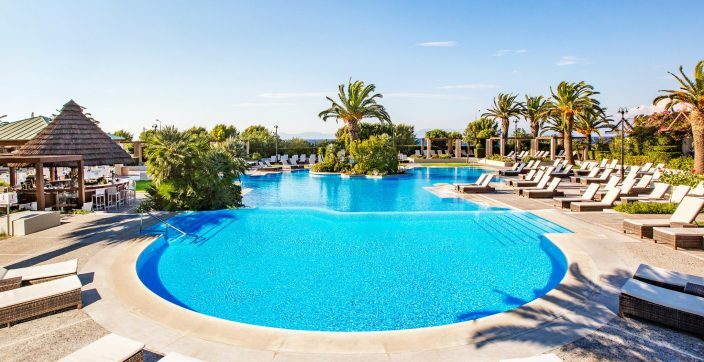 Sheraton Rhodes Resort is the official Hospitality Sponsor supporting this international event. 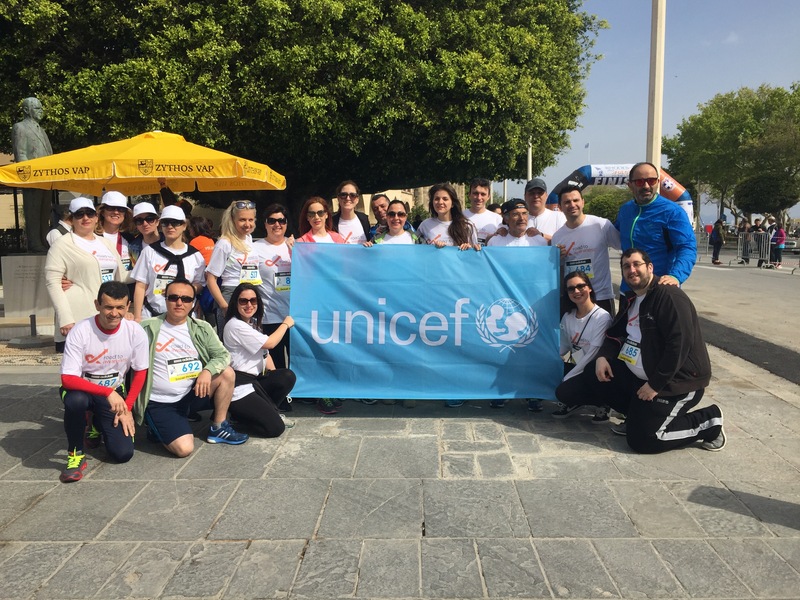 A team of enthusiastic associates will once again join Roads to Rhodes Marathon, in support of the Road to Awareness project, the joint effort of Starwood Hotels & Resorts and UNICEF to raise awareness and funds for the improvement of living conditions for children and adults wherever needed. 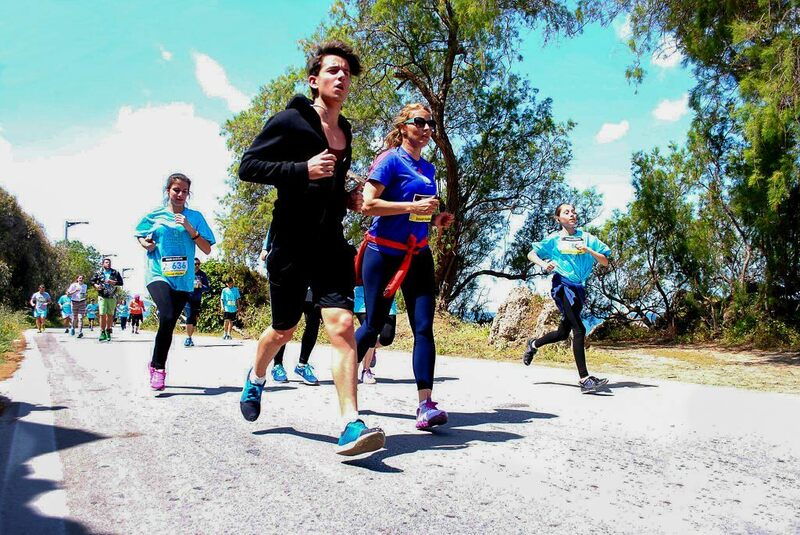 Markos is a passionate runner and as a member of the Sheraton Rhodes Resort running team, he has already started training for the Marathon. 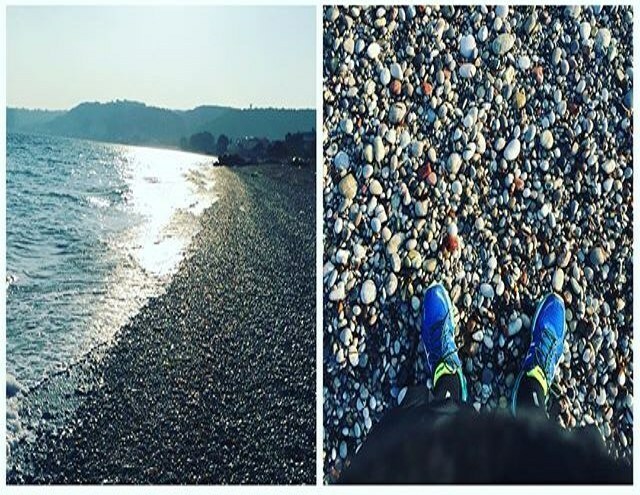 One of his favorite spots is running along the beach in the area of Ialyssos.